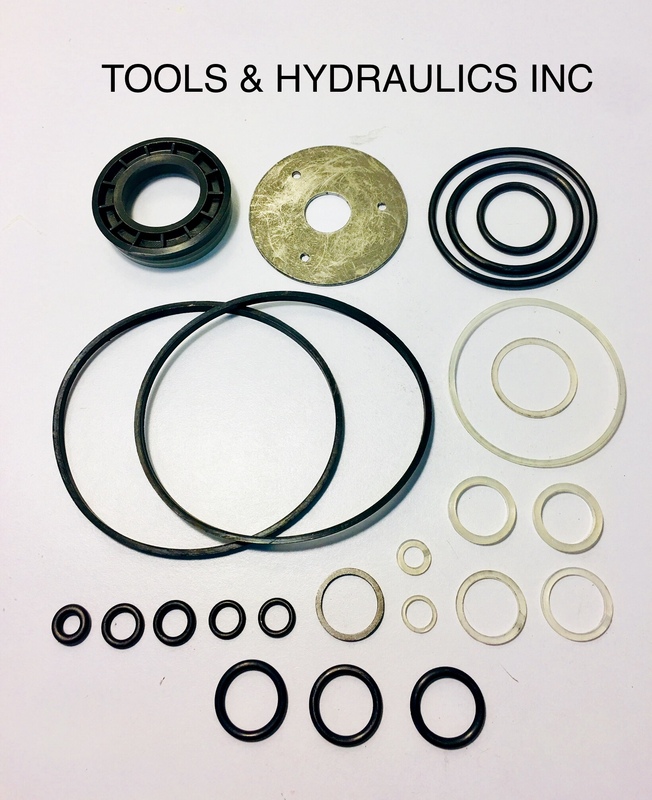 All parts are unconditionally guaranteed. 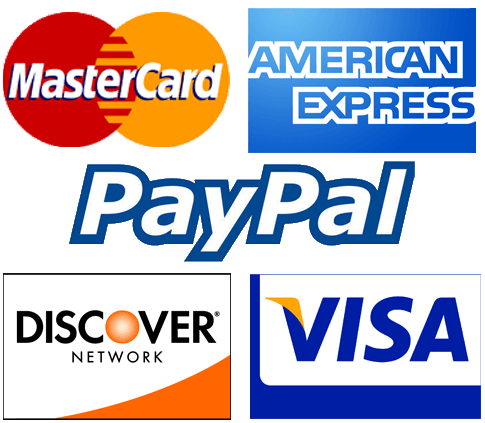 Our minimum sale is $10.00. 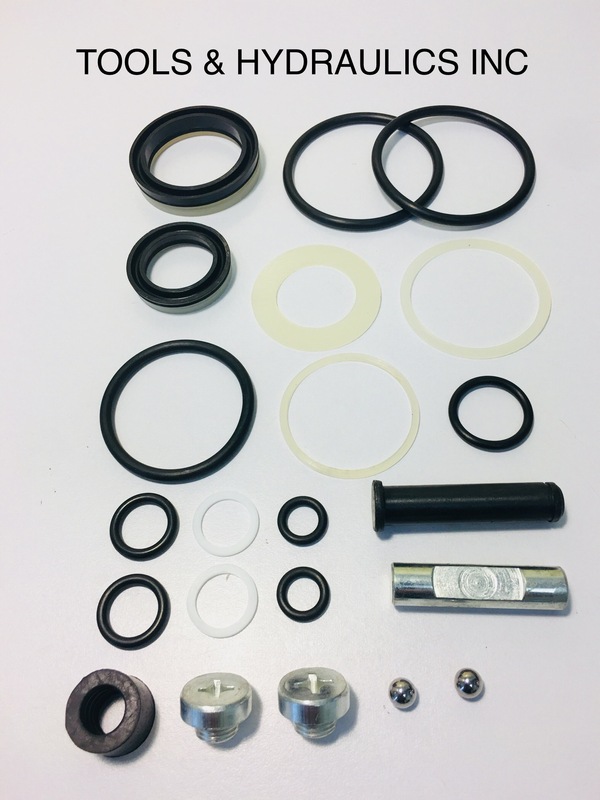 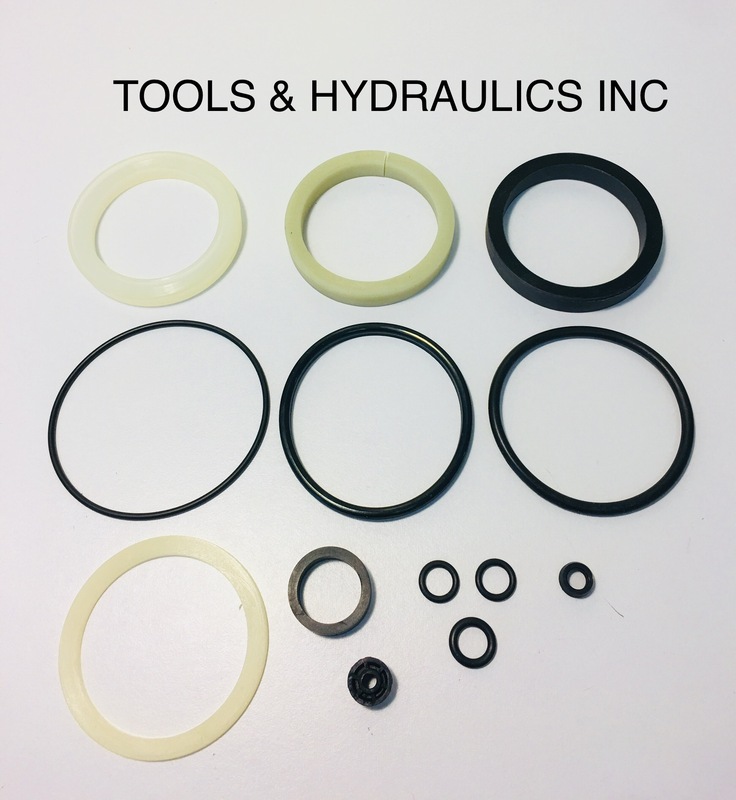 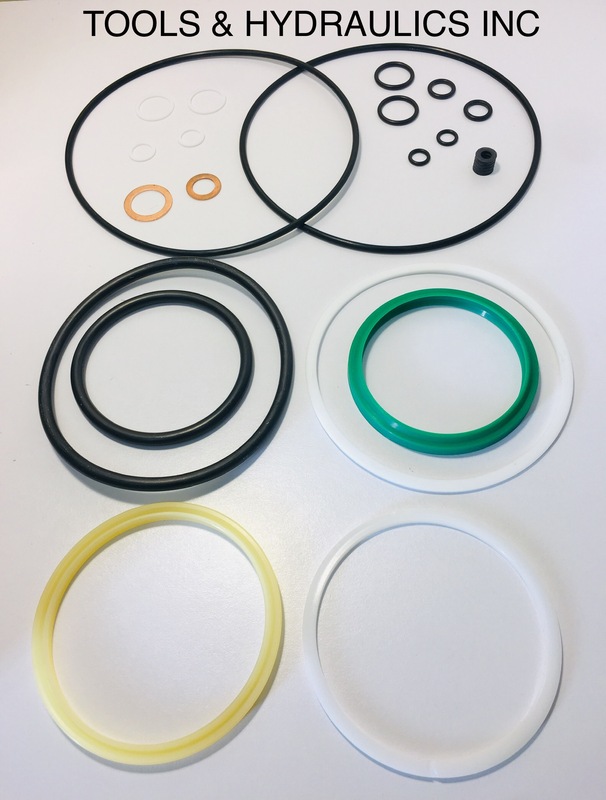 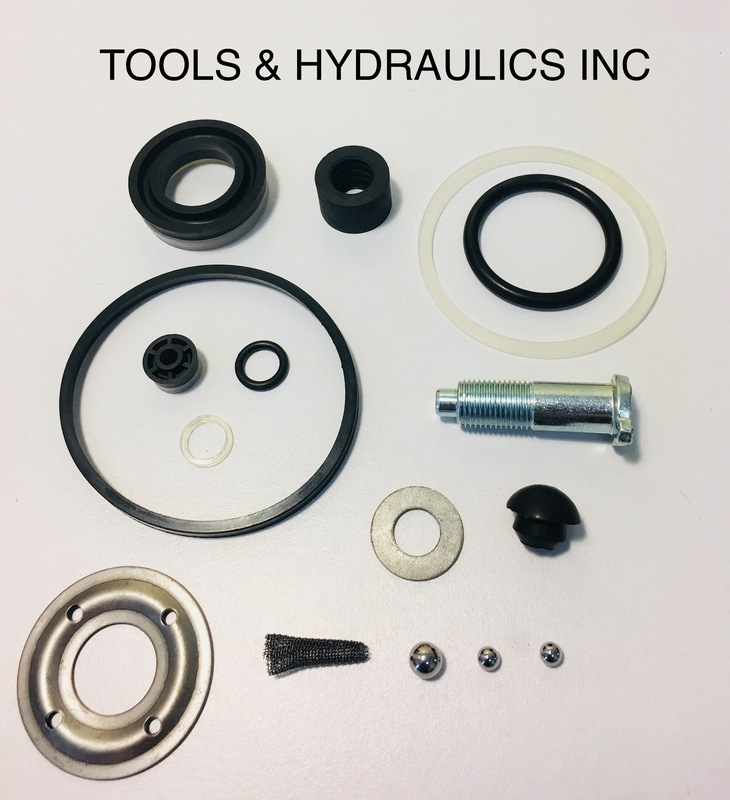 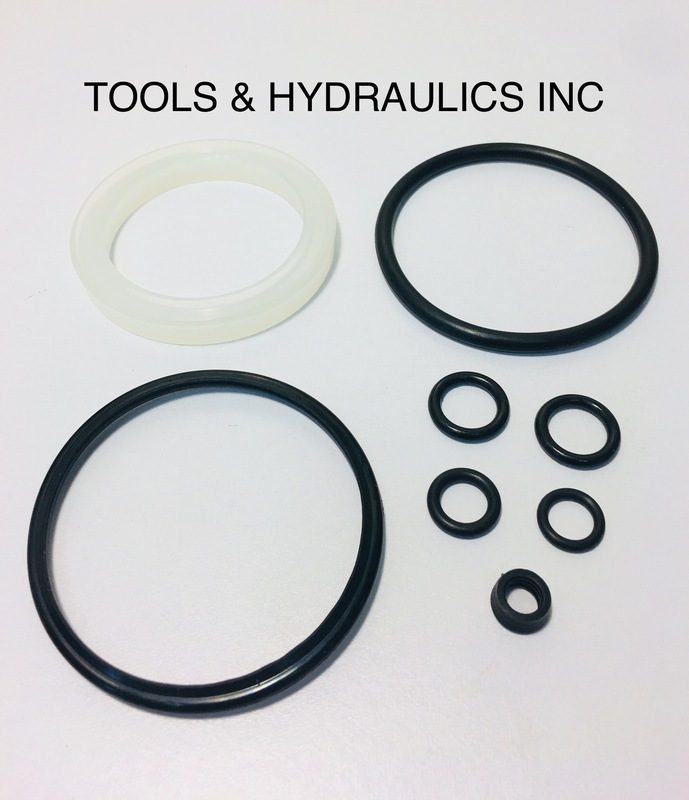 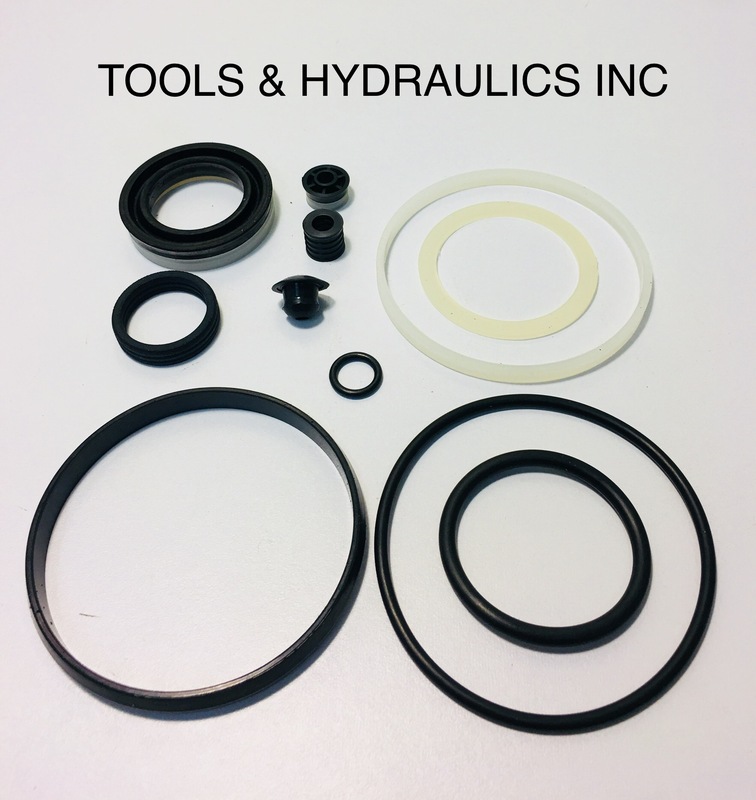 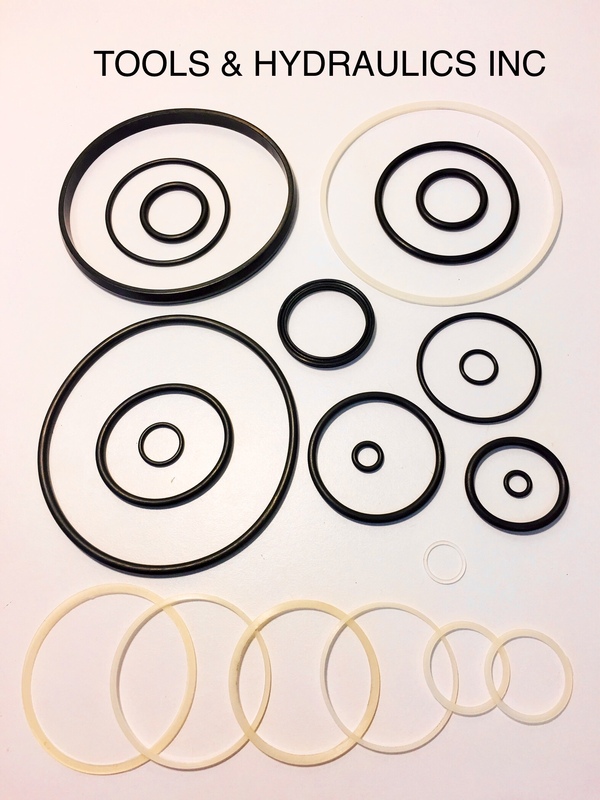 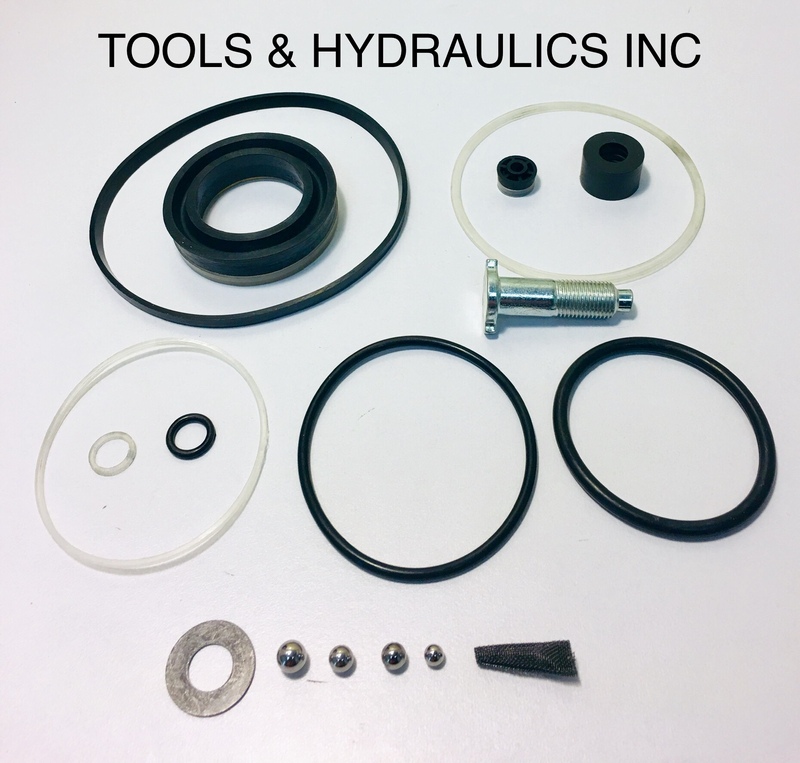 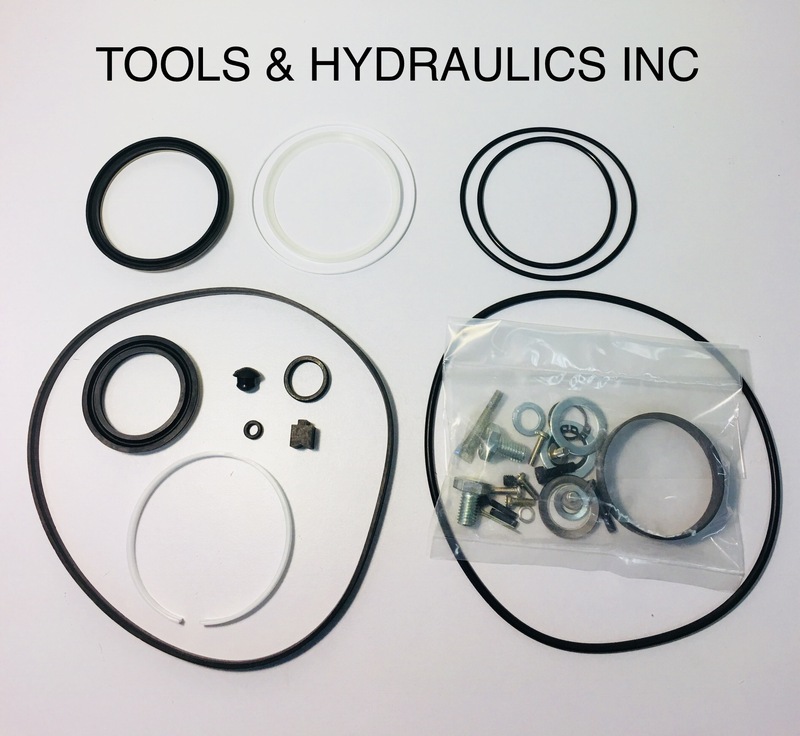 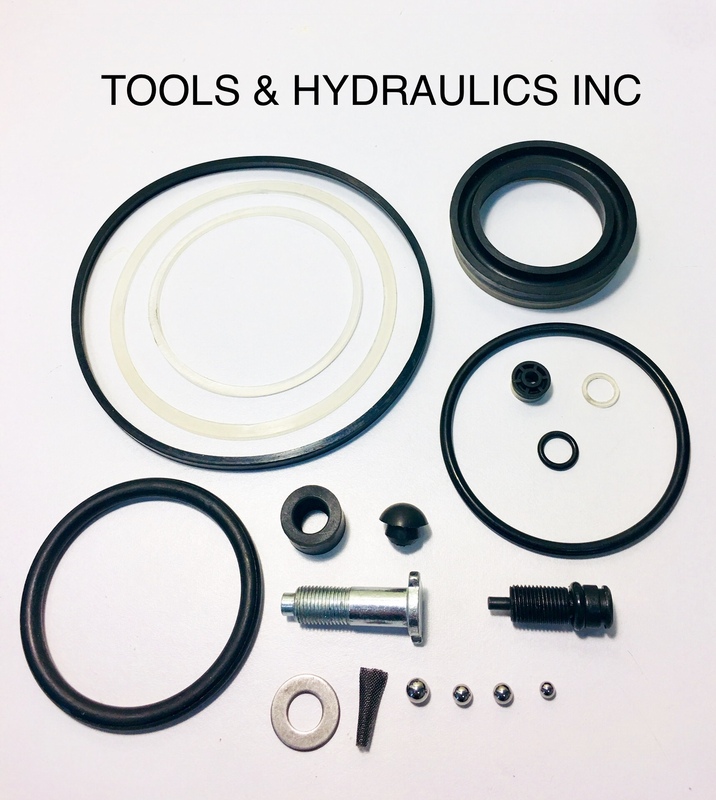 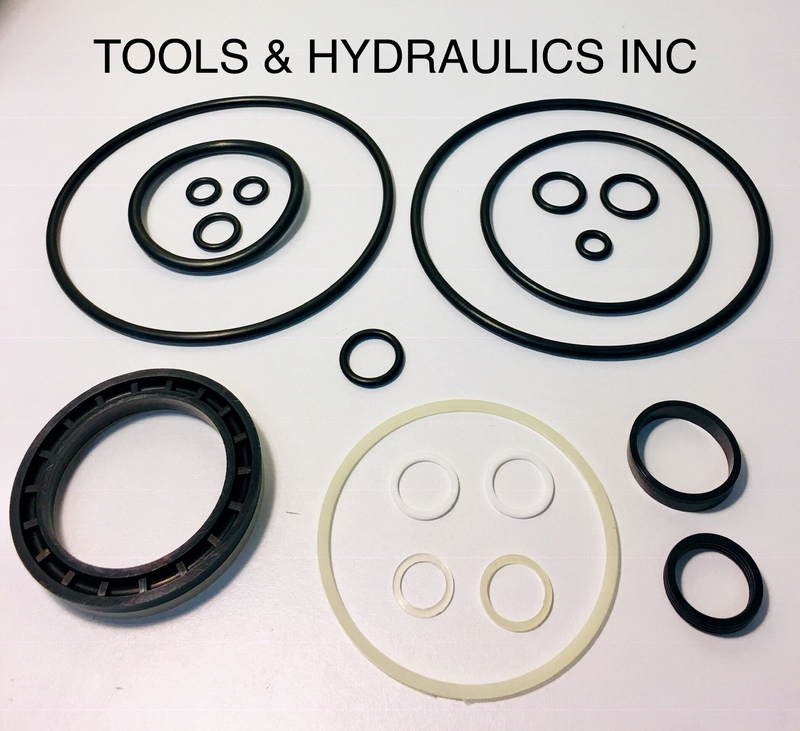 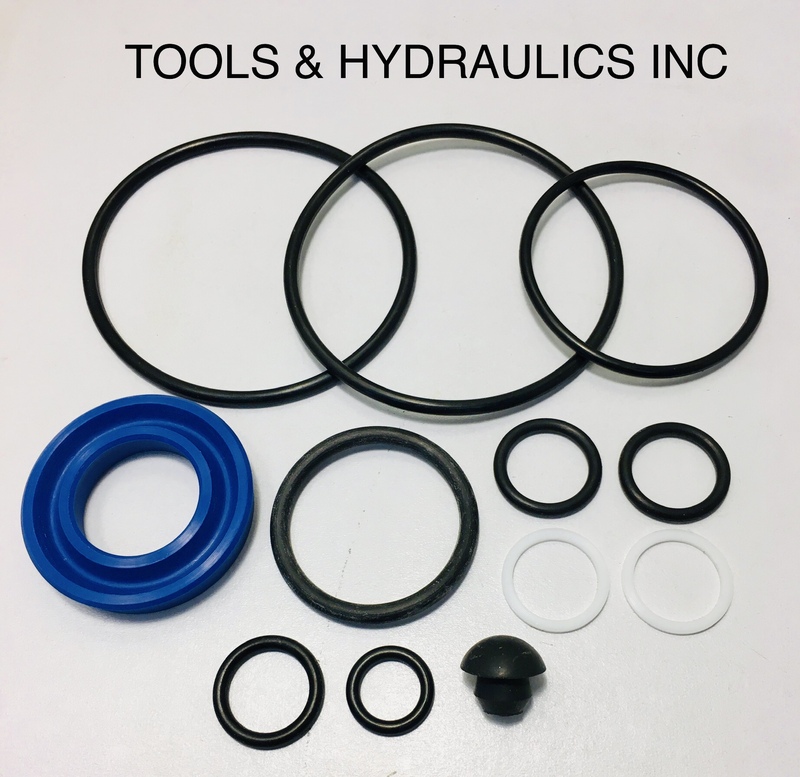 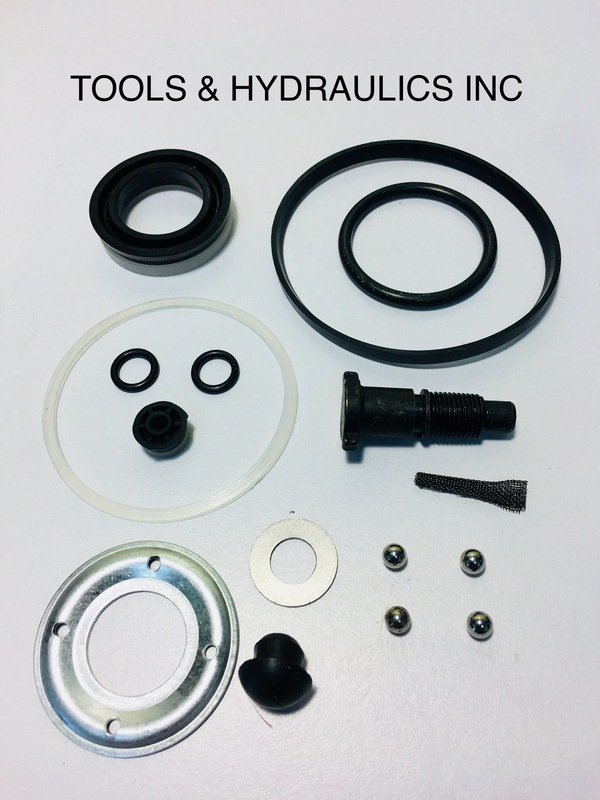 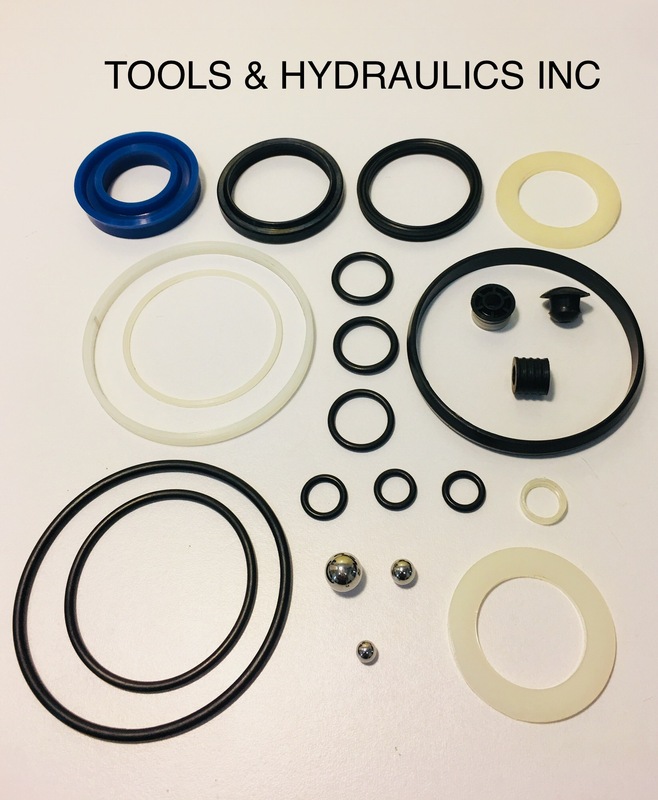 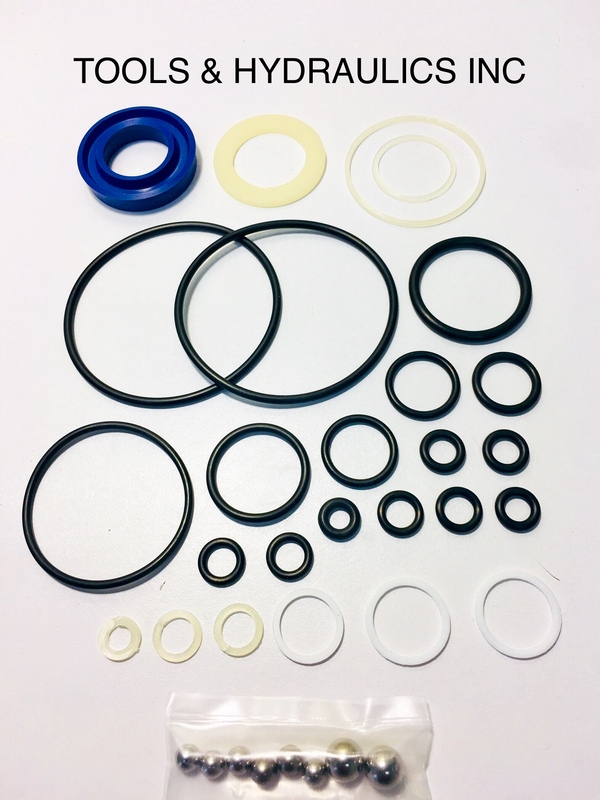 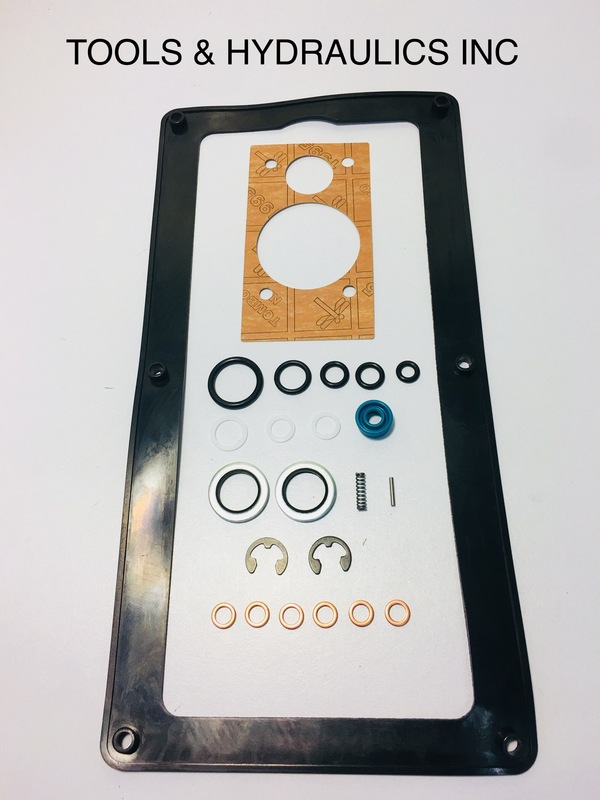 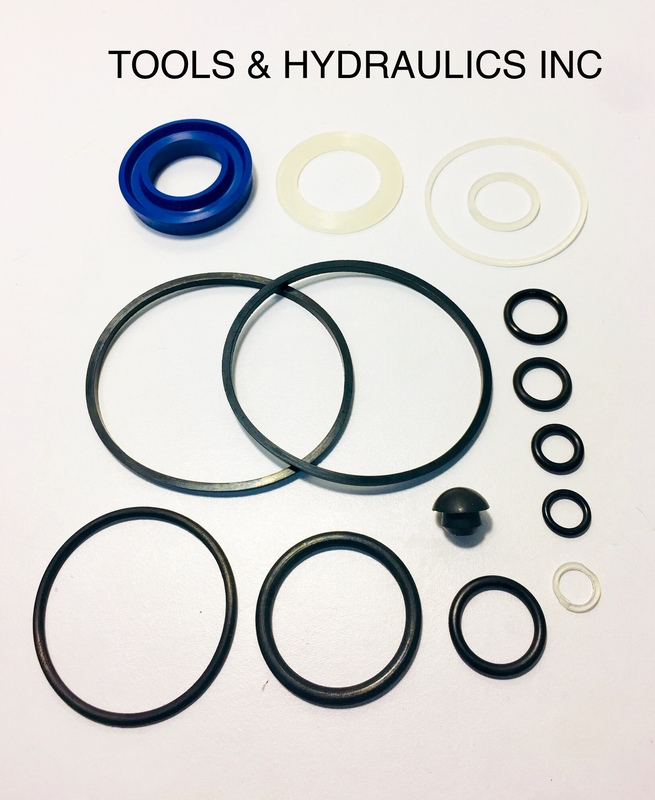 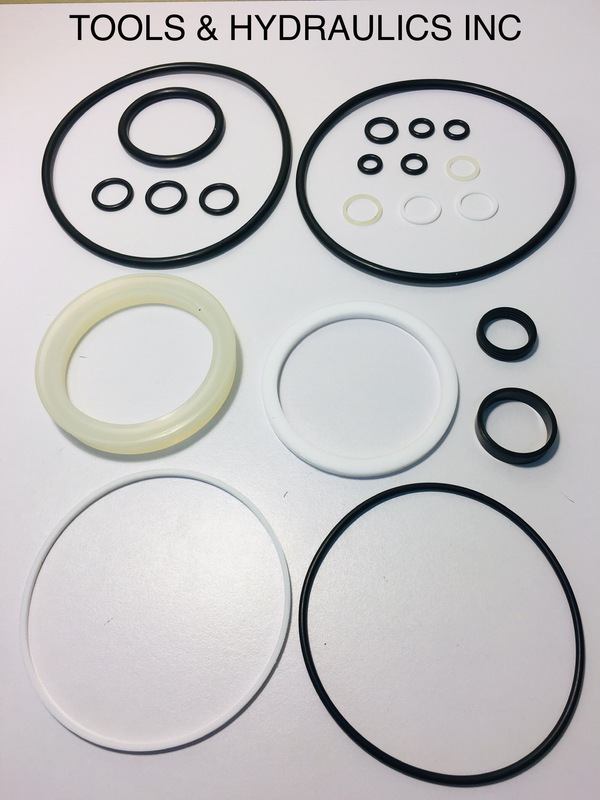 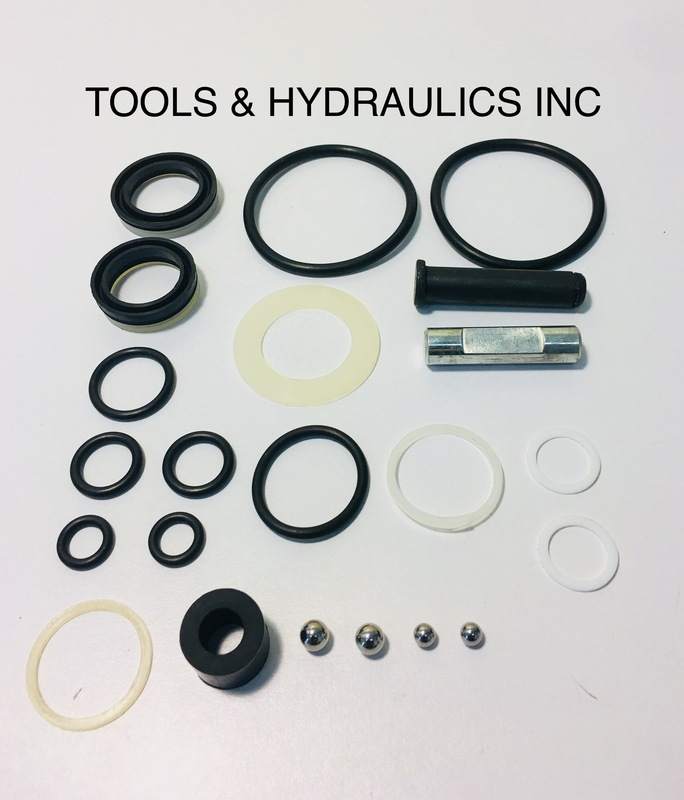 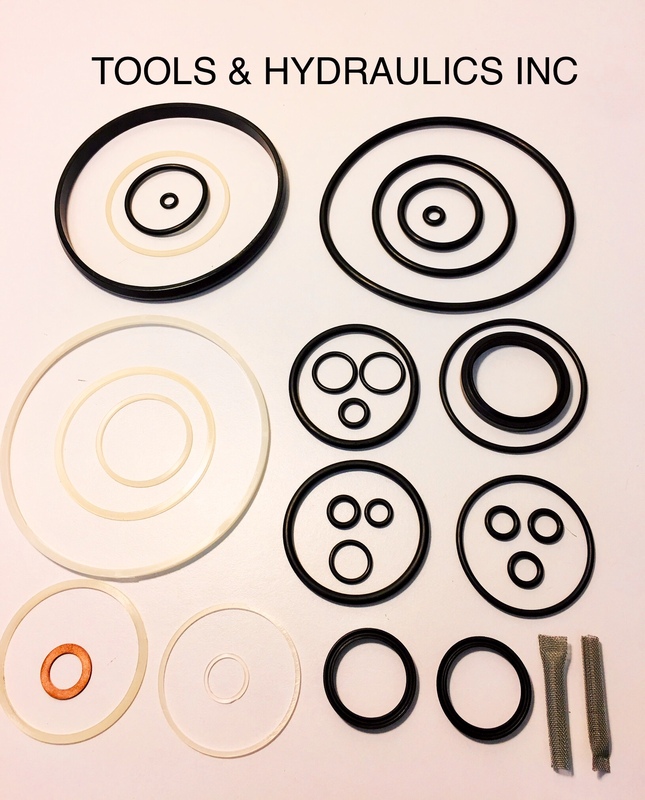 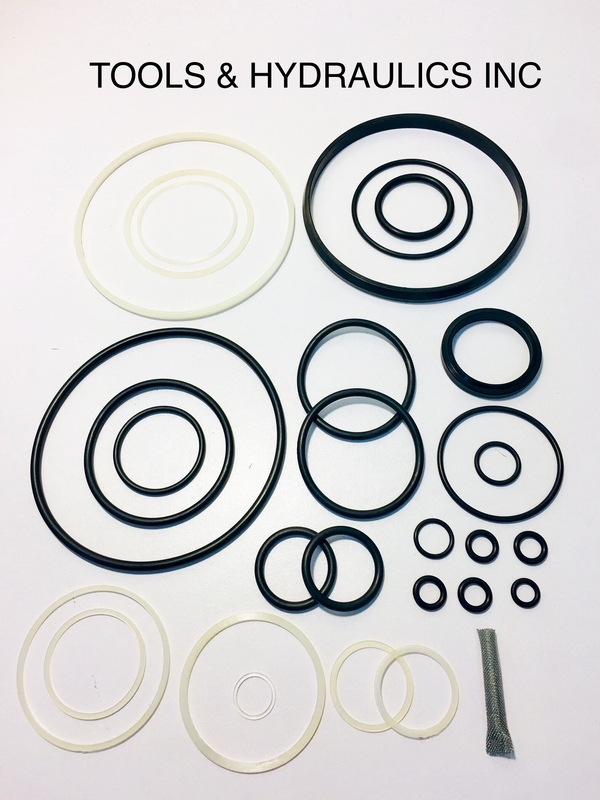 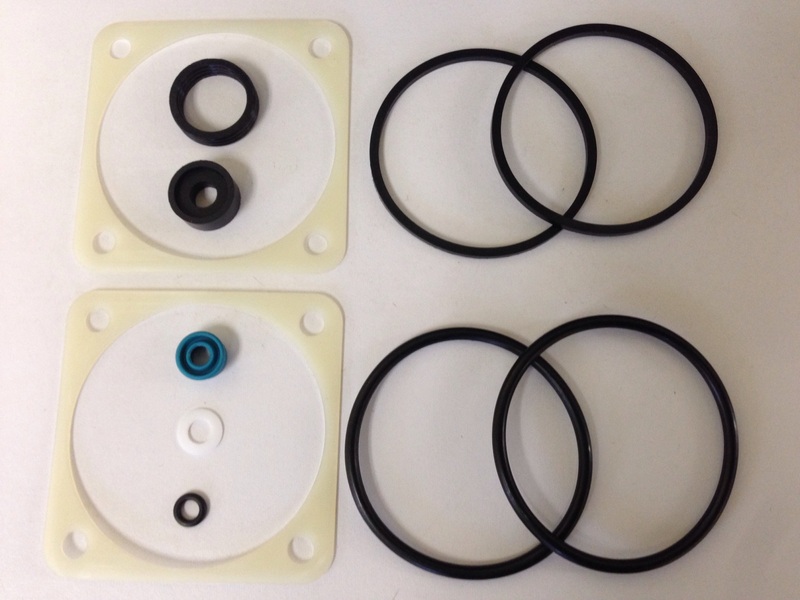 We carry many parts and repair kits for the ATD line of hydraulic jacks and tools.